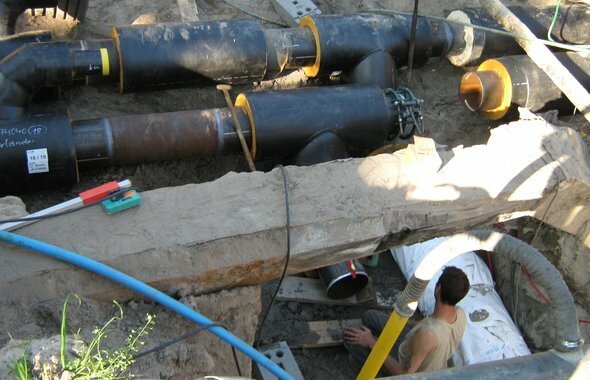 The vision visualizes the relations between all essential elements and stakeholders of the city's underground heating system, and maps how each potential pathway impacts the desired goals. It offers a clear roadmap for the implementation of its trajectory. We developed the vision based on precedent research, an expert meeting, stakeholder interviews, detailed business case calculations for different scenario's, and a stakeholder feedback session. We worked with local stakeholders to develop and assess the vision to ensure a commonly shared vision. The road map enables the implemenation of the vision. The visions document is richly illustrated and great care has been taken to generate insight in the vision and the reasoning behind it. Note: all published documents are in Dutch. 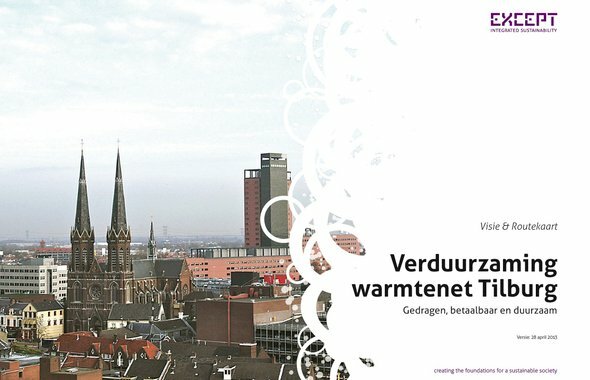 This vision document (in Dutch) explains the road map towards a sustainable heat delivery system fort he city of Tilburg.